You can play Instagram videos offline so they must be saved somewhere in your phone. Unlike YouTube offline videos, Instagram videos aren't encrypted and they can be played with any media player app like MX Player. 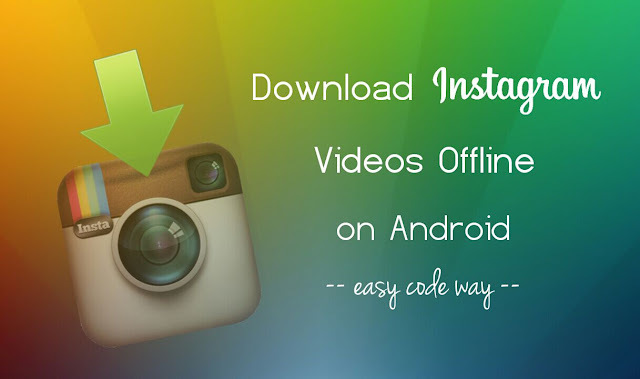 Open Instagram and play the video you want to download till the end. Now open ES File Explorer app and go to "Internal Storage > Android > data > com.instagram.android > cache > video" directory. Here you will find a number of files which are saved as a cache in your phone. Actually, they are the cached videos you have watched. 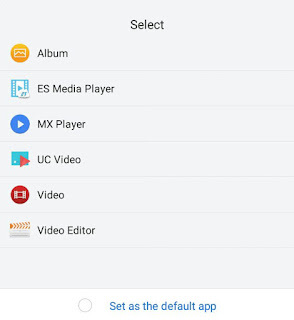 To play any video, simply open it as a video file with ES Media Player tool. You might have noticed that these videos have different file format (.clean). If you want to change the format, simply rename the file and add ".mp4" at the end. 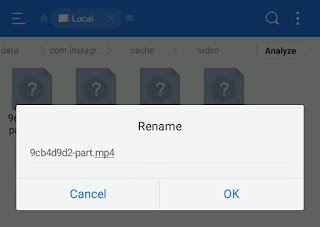 Once the format is changed, move the file outside of Android folder and it will start appearing in Gallery and other media player apps. This method can also be used to save videos from Instagram story. Isn't that interesting? If you have any questions in your mind, feel free to share them in the below comment box.